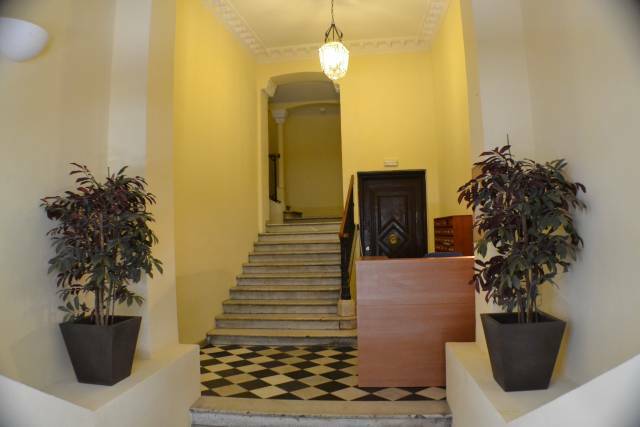 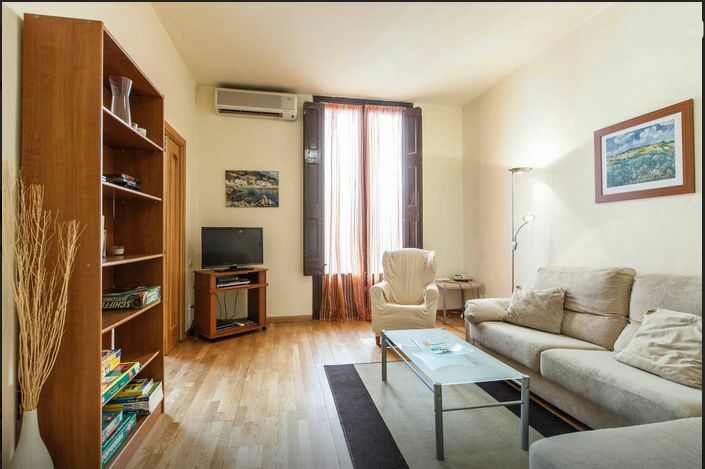 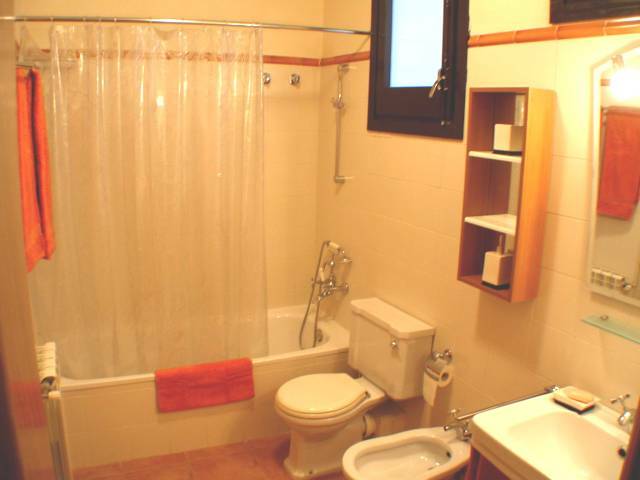 Adjacent to Plaza Real, 50 meters from Ramblas and only 5 minutes walking distance for the beach it has a privileged location and is at the same time very quiet (no street- noise!). 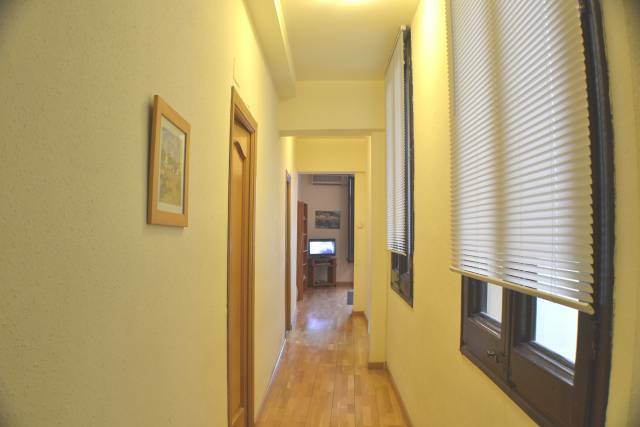 The bright and friendly apartment offers 3 double bedrooms, a spacious living and dining room with balcony, parquet floor. 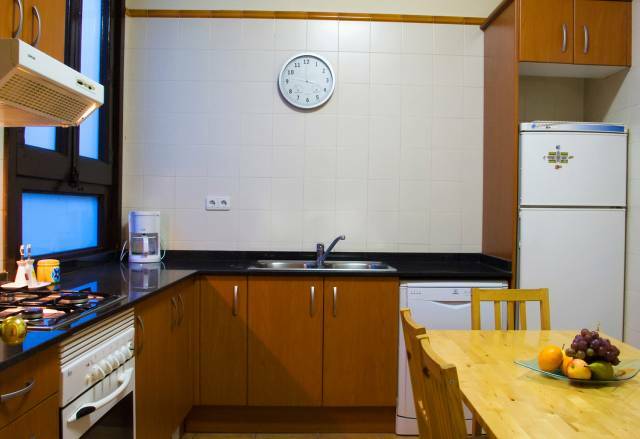 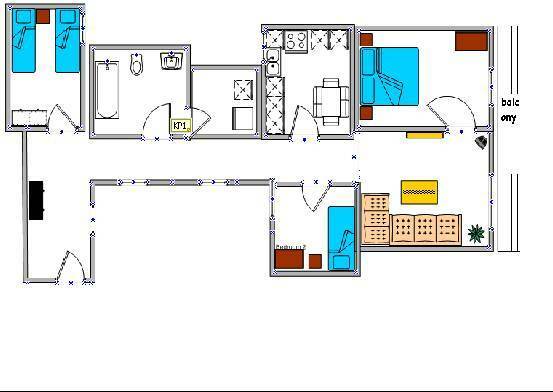 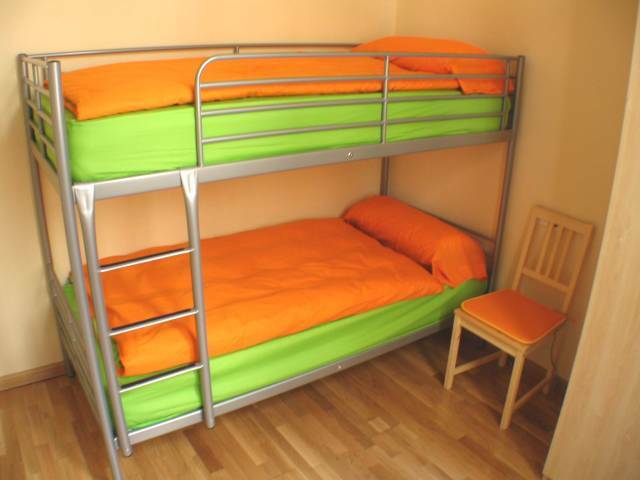 Equipment: Fully equipped kitchen, internet access, air condition, SAT-TV, DVD, CD, elevator and a doorman. 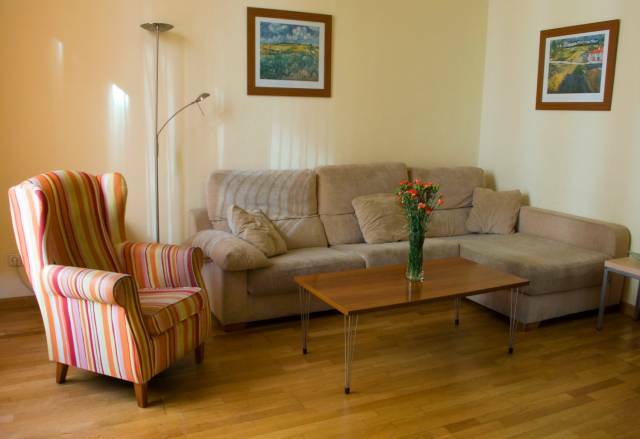 Best conditions for a nice and comfortable stay to feel at home!